MAY, 7th, 2014: JOHNSON VALLEY, CA: Hammerking Productions, Inc. the organization responsible for creating the Griffin King of The Hammers Presented by Nitto Tire and ULTRA4 Racing, is pleased to announce the appointment of Ron Stobaugh as the Vice President of Sales and Business Development. Stobaugh joins the organization with more than 25 years of off-road business experience and 80+ off-road races under his belt, and will oversee Hammerking’s Sales team. 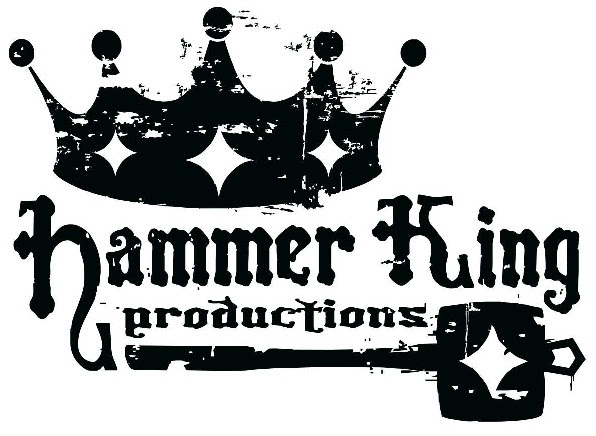 Ron will immediately begin working alongside the existing management team at Hammerking Productions to partner with existing and potential sponsors to promote the current 2014 ULTRA4 Racing Season and begin plans for the 2015 Griffin King of The Hammers Presented by Nitto Tire.